On Sunday evening, July 24th, 2016 the "Feast From the Fields" was held at the Linda & Gene Farley Center for Peace, Justice & Sustainability ,2299 Spring Rose Road, Verona, WI 53593 http://farleycenter.org/event/feast-from-the-fields/ from 5:30 - 8:30 PM. The Feast was catered by Bunky's Catering http://bunkys2.bunkyscafe.net/about-us/ using organic vegetables/fruits grown by the Farley Center farmers. 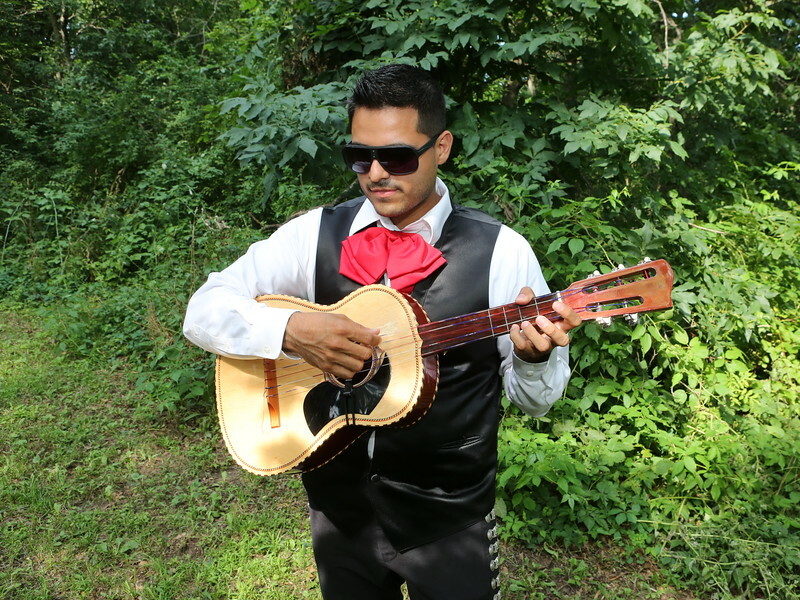 Live music by Amy Hartsough & Patrick Kenney & the Trio y mariachi Corcel de Madison. The fabulous "Feast from the Fields" included Hors d'oeuvres, the complete feast and an Ice Cream Dessert buffet plus a chocolate Happy Birthday Caroline Farley cake. The Silent Auction treasurers were viewed and bid in an adjacent tent. The Farley family shared stories and memories of their parents. Join the celebration with those that planned and attended this unique Community Supported Agriculture (CSA) event held on a warm summer evening.